Prolific stand-up comedian and radio show host known for his envelope-pushing and politically incorrect material. 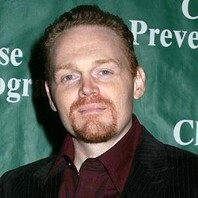 He appeared in several episodes of AMC's acclaimed series Breaking Bad and played Jerry in the 2015 movie Daddy's Home. He created the Netflix series F is for Family and went on to star in the film The Front Runner.